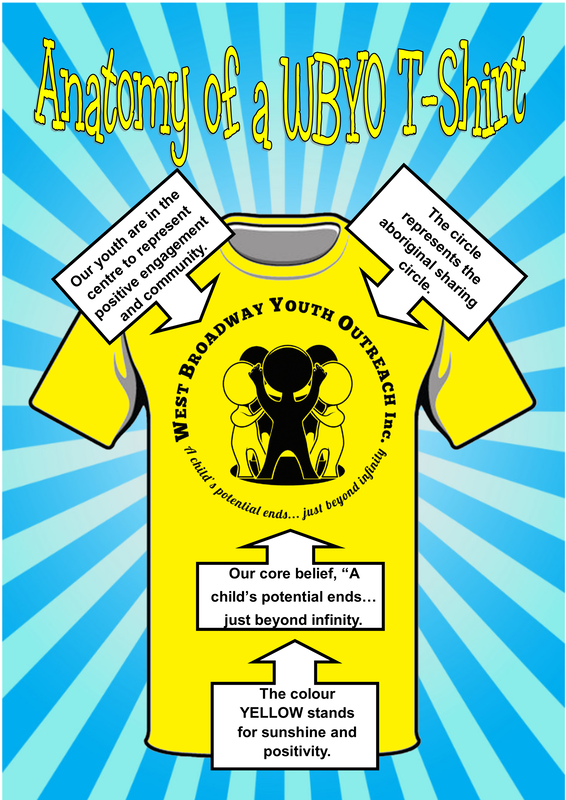 WBYO is a drop-in recreational & life skills program for youth ages 4 and up in the West Broadway area & beyond. We provide year round, free after-school & summer programming in a safe, fun and nurturing environment. WBYO ensures that local children have opportunities to learn and grow in an atmosphere where their basic emotional, social and educational needs are met and supported by positive role models. In July of 2018, WBYO Executive Director Ken Opaleke was invested into the Order of Manitoba for his dedication to creating a supportive environment for kids in the West Broadway community and beyond. Mission: Provide a safe, fun and caring environment where children are provided opportunities to learn and grow. Free structured programming and positive role models instill a sense of accountability, teach life skills, encourage positive behaviour and support children towards achieving their infinite potential.